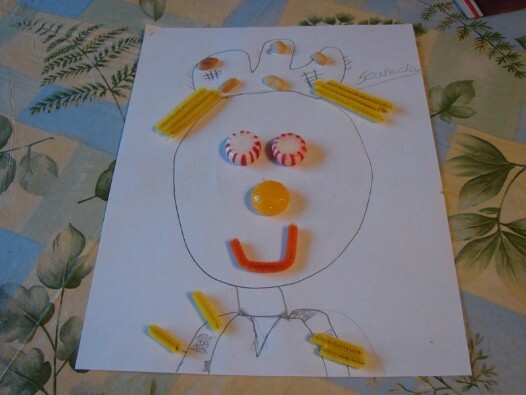 Have the child draw a picture of a scarecrow and add peanuts, peppermints, butterscotch candy, pretzels or any other candy you like to the picture. Have them glue it on. Have them write a "Harvesting For God". We have a Fall Sunday School Lesson and Fall Festival Ideas. The lesson has tons of stuff that goes with. 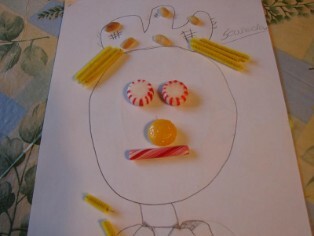 Crafts, coloring pages, mazes, writing paper, recipes, cupcake toppers, free printable ideas and more. Fall Crafts.